How to Take Off the Fake Eyelashes? Why are our 3D Mink Lashes in short supply? A pair of Wholesale Mink Lashes can add extra beauty and glamour to any makeup look. People use the lash glue to permit the Wholesale 3D Mink Lashes to stay for hours. However, the removal of false eyelashes is a difficult process. Here are some ways to take off your Wholesale Mink Eyelashes. Purchase a false lash glue remover, and always test to make sure you’re no longer allergic to any of the ingredients. And then you can use the remover to gently get rid of eyelash glue before taking them off. It may be quicker to just pull them off, but this puts stress on the eyelashes and can even rip out your real ones. It’s better to gently rub your lash line with the cotton pad covered in glue remover. 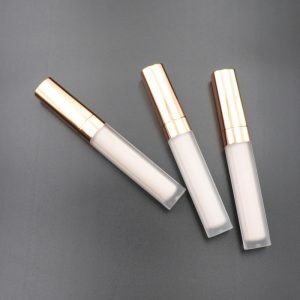 If you intend on take off your Wholesale Mink Strip Lashes, then any kind of make-up remover will work. If you prefer to store your Wholesale Mink Strip Eyelashes to reuse them later on, pick an oil-free liquid make-up remover. Whatever kind of makeup remover you choose, make sure that it doesn’t include any components you can also be allergic to. If you do not have any kinds of remover on hand, there are some other ways that allow you to take off your false eyelashes. You can use steam to soften the lash glue and permit you to pull them off easily. Obviously, you have to be careful choosing the correct technique to do this as steam can burn you. If you have a facial steamer, you can use that. Alternatively, put a thick towel around your eyes as you steam your face above a boiling bowl for about 5 minutes. After this process, you can check whether the lashes are now loose or not by gently pulling on the fake lashed right from the outer corner. If they are not loose enough, repeat the toweling process until they are loosened. Choose a type of oil. Oil will very easily remove the glue used to secure false eyelashes in place, but it also coats the false eyelashes and makes them unusable in the future. The most effective types of oil to use are coconut, almond, and baby oil. But remember not all oils are suitable for use on your face. Just gently rub a small quantity of any of these oils onto your eyelids and lashes till the glue dissolves and gently pull the lashes off. After taking off the false eyelashes, you should also determine if you will reuse your lashes or not. If you decide to use them again, you have to clean them afterwards. Do you know How to Maintain and Clean The Wholesale 3D Mink Lashes? 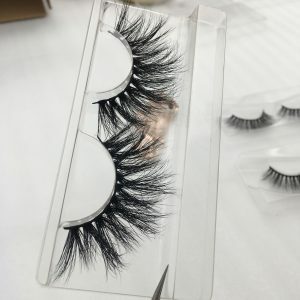 How to Maintain and Clean The Wholesale 3D Mink Lashes? 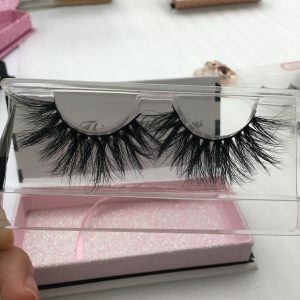 Previous post: How to Maintain and Clean The Wholesale 3D Mink Lashes?